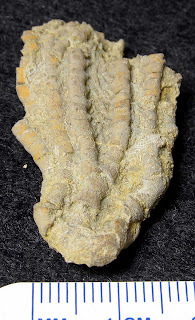 These pictures show a very nice find of a Phacelocrinus longidactylus crinoid calyx fossil. This fossil is over 300 million years old and existed in the Mississippian Period. 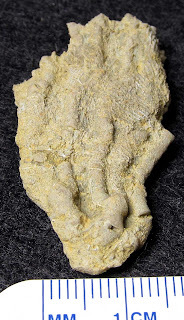 It was found in the Glen Dean Member of Grayson County, Kentucky USA.